Mt. 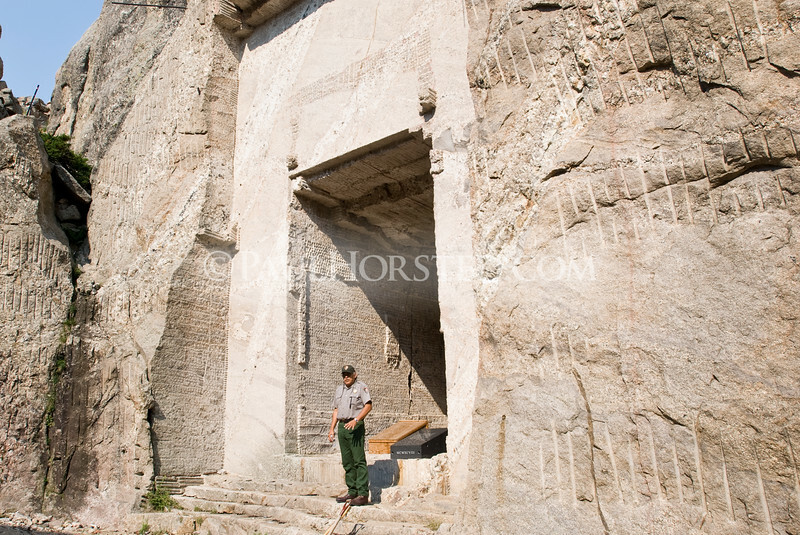 Rushmore National Memorial Superintendant Gerard Baker stands at the entrance to the Hall of Records in the canyon behind Mt. Rushmore, in the Black Hills of South Dakota.